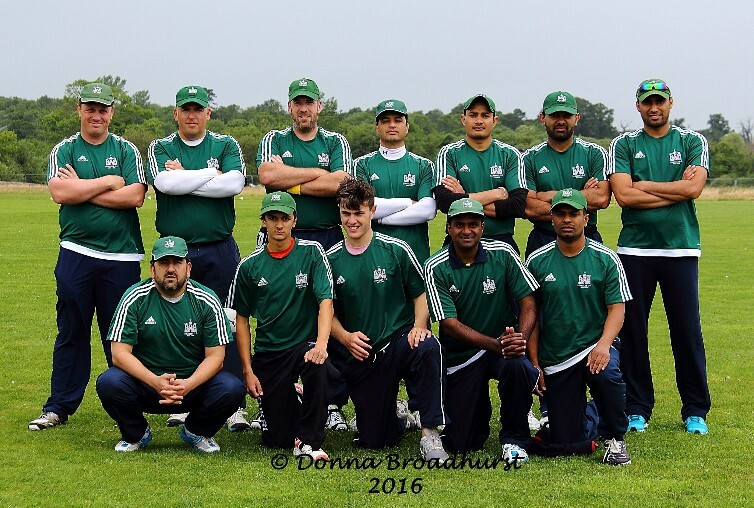 Limerick Cricket Club has condemned Woodvale after the NCU side claimed a win at their Quarter Final tie at Adare on Sunday when the home side failed to produce the Duckworth Lewis print-out in the allotted time due to an issue with their PC. "At the lunch break, we were required to print off the D/L sheet. The computer unexpectedly went into auto update mode. The sheet was printed two minutes after the scheduled resumption of play. "By this point, Woodvale had claimed the win. They refused my offers of allowing the spirit of the game prevail and my request to allow us a few extra minutes. "Cricket Ireland were contacted and allowed us 6 overs to have it printed. Woodvale refused to accept this. "By the letter of the law, they are correct however integrity, honour and good sportsmanship mean so much more. If the situation was reversed, there is no way I would have made the same decision as Woodvale did. Absolutely disgusted..."
The result means Woodvale are in the semi-finals without winning a match on the field of play! They were awarded the game when Burndennett couldn't field in round one and in round two Midleton failed to travel, and now another win in farcical circumstances.